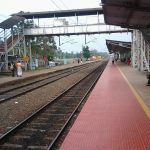 India’s national railway system wants to revamp more than 600 major railway stations across the country to provide better amenities and greater comfort for its many passengers. 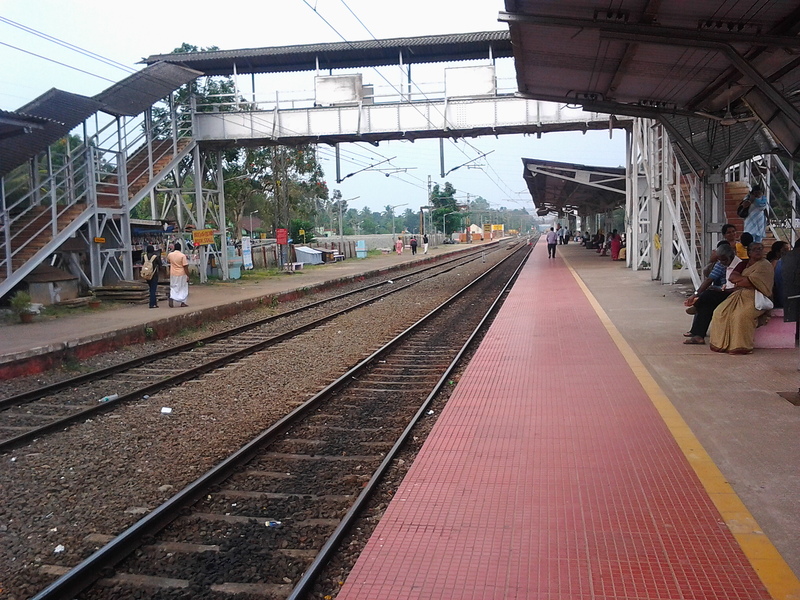 The aim of redeveloping the railway stations was announced by India’s finance minister in parliament on February 1. To make it happen the Indian Railway Stations Development Corporation Limited (IRSDC) has launched the Station Rejuvenation through joint Action competition inviting architects, engineers, urban planners, citizens, and other interested parties to submit their plans and ideas. The IRSDC was created in 2012 with the express purpose of transforming the country’s railway stations. The creators of the winning designs will have the opportunity to work with the IRSDC on putting their plans into action. At the same time the IRSDC has launched separate open innovation competitions for a new logo and tagline. The winners of these contests will receive cash prize awards of 75,000 Indian Rupees. That works out at approximately USD $1,150. The closing date for submissions to all three contests is March 26, 2018.